Nowadays the retail industry is constantly changing, literally every day. More and more retailers use cutting-edge technology in order to automate some processes and improve customer service. 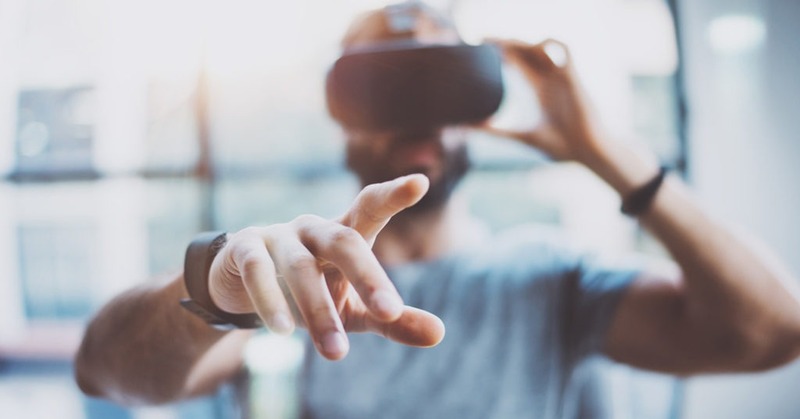 We have made up this article to tell you about the most unusual stores, off-beat smart mirrors and fitting rooms, AR and much more. 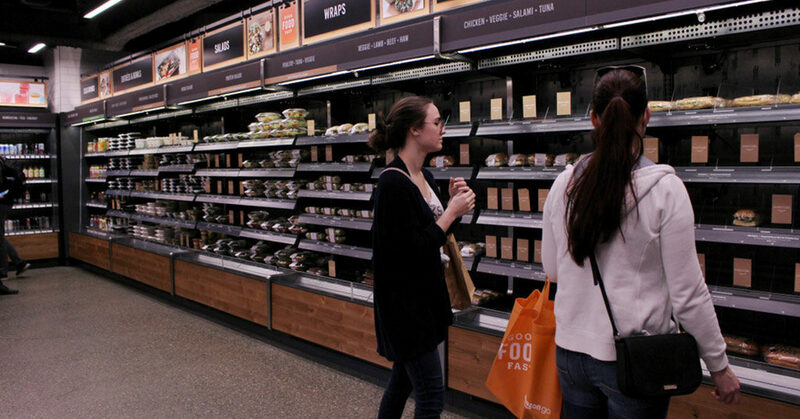 The first cashier-less Amazon Go store was opened in Seattle in January 2018. A customer downloads the smartphone app Amazon Go to shop in this store. The program generates a QR code, which allows a customer to enter the store under their account. Shoppers are controlled by dozens of cameras all around the store. Once a visitor takes an item, the system automatically adds it to a visitor’s virtual shopping cart. The system charges the client’s Amazon Go accounts for their purchases. 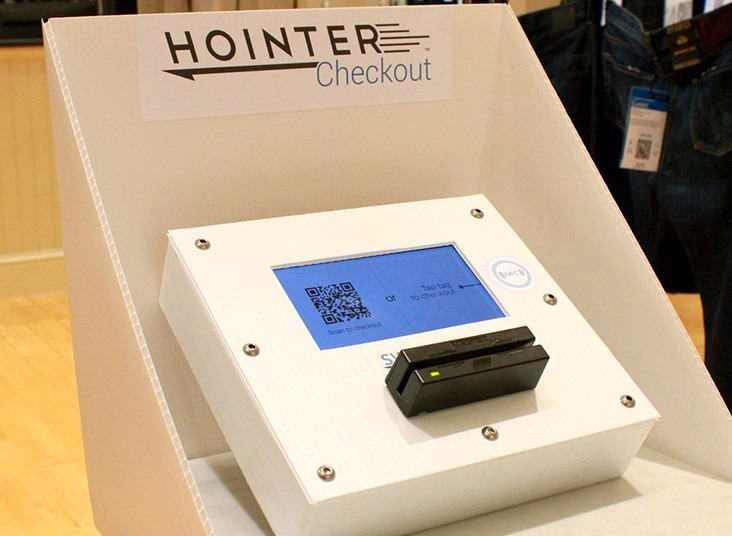 Hointer, a men’s clothing shop, offered clients a unique shopping experience. Now visitors don’t even have to waste their time looking for the right size. The special mobile app allows the client to scan a QR code which is printed on the label of every item. A sales consultant will bring the clothing in the correct size. This is possible because your body measurements are already entered into the app. American brand Levi in collaboration with Intel tested a near-real-time inventory monitoring system in San Francisco in 2015. The Intel developers team designed this system, and it was called Intel Retail Sensor Platform. The system uses radio-frequency identification (RFID) system. 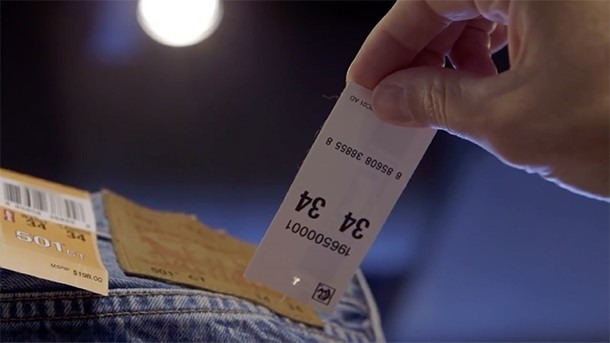 RFID tags are embedded in all items in the store. When the particular scanner determines a shortage of specific items, it generates an alert on the staff apps. The Ralph Lauren Polo store on Fifth Avenue (New York) has placed smart mirrors, designed by Oak Labs, in their fitting rooms. These mirrors help customers adjust the lighting in the fitting room. This allows shoppers to look at things up close in different lights. If the specific model doesn’t fit a customer’s style, a visitor can ask a sales consultant to bring other items. Rebecca Minkoff fitting rooms work under the same principle. Moreover, this brand decided to upgrade not only fitting rooms but the entire shop too. Rebecca Minkoff trading floors are endowed with large display screens, which help customers to find the required items and “send” them straight to a fitting room. Thus, there is no need for wandering around the store. A sales consultant will bring the requested clothes to a fitting room. Neiman Marcus store, San Francisco, is known for its unique Memory Mirror. This device is not just a mirror, it is actually a video screen and camera that allows customers to see outfits from 360 degrees, and compare clothing options side-by-side, because this mirror remembers what a visitor has already tried on. Last month, Guess in partnership with Alibaba presented a smart mirror, based on AI technology. A customer can create his/her own look with the help of this device. Thus, a buyer can choose one item, for example, a shirt, while a smart mirror will suggest pants or skirt, which coordinate with this shirt. All the items are endowed with RFID tags, which helps mirror to identify what items a client has chosen. Accordingly, this will help the system to suggest additional options. Swedish IKEA was one of the first retailers to implement AR. They have designed the catalog of goods on the base of this technology, so now customers can visualize how the new furniture will fit out with the style of their interior. All a client has to do is to put this paper catalog on the spot where he would like to see the new furniture and point a smartphone (with a special app downloaded) camera at it. A customer would see a 3D model instead of a catalog image. 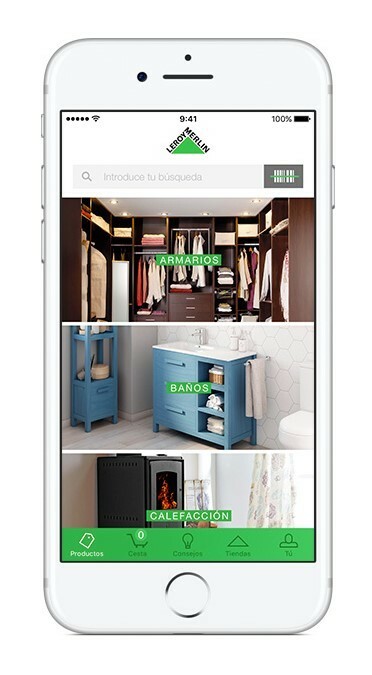 French hardware store Leroy Merlin presented a similar app. A client can match different furniture or accessories in real time. A customer can purchase the item they like right in the app. The chain of personal care and beauty stores, Sephora, has developed the innovative service Virtual Artist, which allows testing of thousands of lipstick colors. This service is an addition to the existing Sephora to Go app. Converse, U.S famous shoe brand, has launched its mobile app called Sampler, which makes it possible to try on a pair of Converse virtually. The user can choose the pair they like from the digital catalog, and point a smartphone camera at their right leg. That’s the way a customer would usually see the pair of Converse on the leg. If the client likes the model, they can click the “Buy Now” button. AR is not always related to smartphones or tablets. Lego, for example, has introduced AR-powered kiosks, which are endowed with a camera and screen. A screen of a kiosk shows customers what the finished assembled Lego set will look like. Retailers use facial recognition not only as technology to catch criminals and fraudsters. This technology also helps to learn about customer behavior and preferences. Nevertheless, not all customers are thrilled about this innovative solution. Walmart tested facial recognition technology in its stores, however, refused the further use of it. The system works as follows: cameras watch the customers focusing on their facial expressions. The system is aimed to identify whether customers are unhappy or frustrated. In other words, one of the largest retailers in the world decided to use security and checkout cameras to read faces. Walmart was criticized for that solution and accused of abuse of power. It can be easily explained since there is a kind of unwritten rule, which claims U.S people shouldn’t be subjected to face recognition without their permission. Amazon is also known for having a lot of security and checkout cameras. However, the retailer claims their system serves only to determine the quantity and price of items in a cart. The company assured customers they don’t use the facial recognition system.